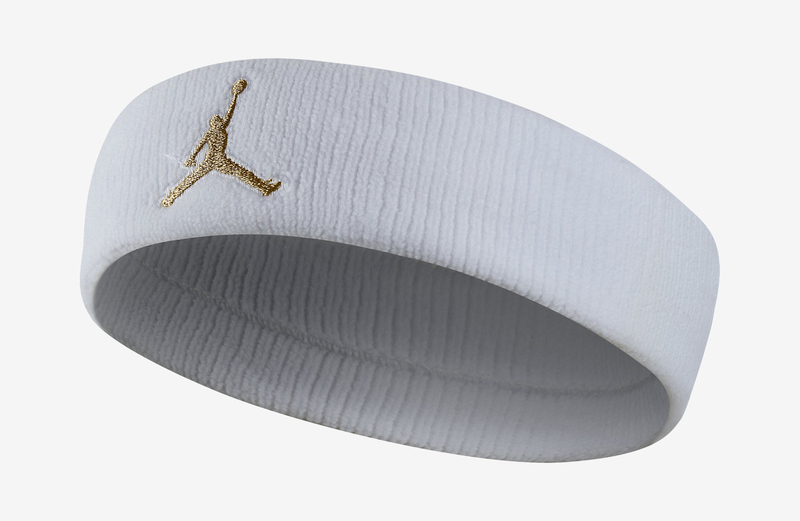 See what's next from OVO and Air Jordan. 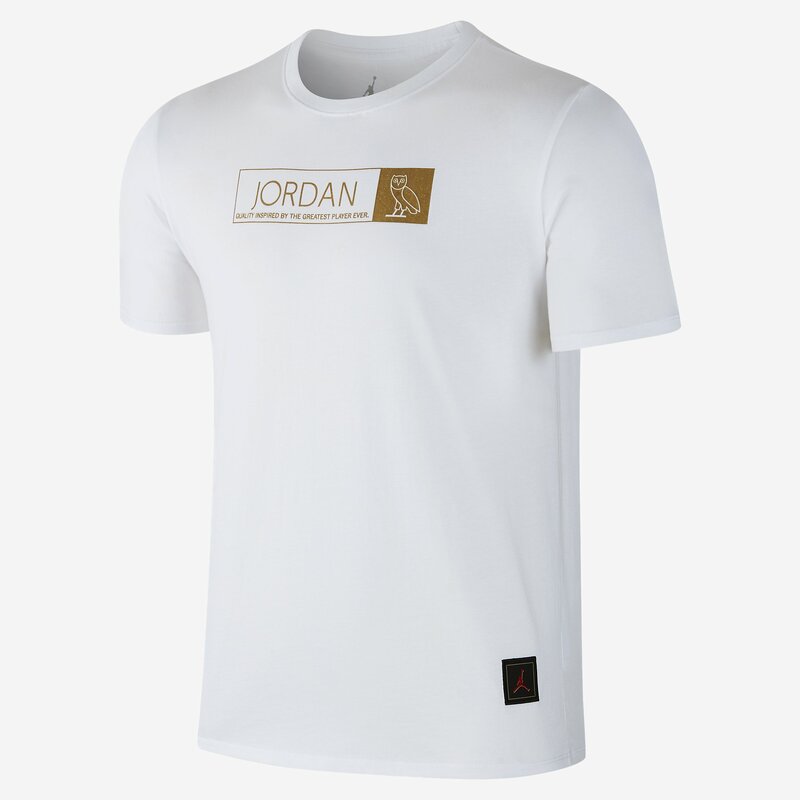 What would an OVO x Air Jordan sneaker release be without a bunch of matching apparel? This weekend's OVO x Air Jordan 12 will come with plenty, much of which is laid out here. 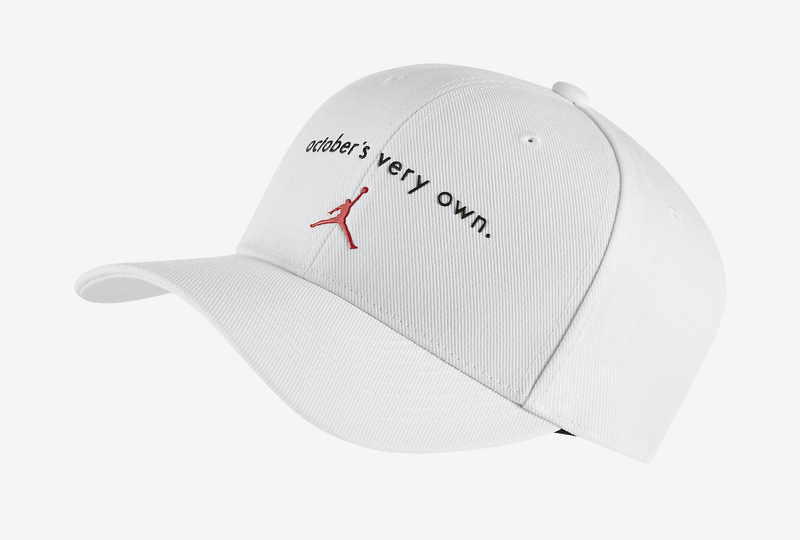 Not appearing in this post but also releasing this weekend is a strapback hat, a top loader bag, and a pair of OVO x Air Jordan slides. 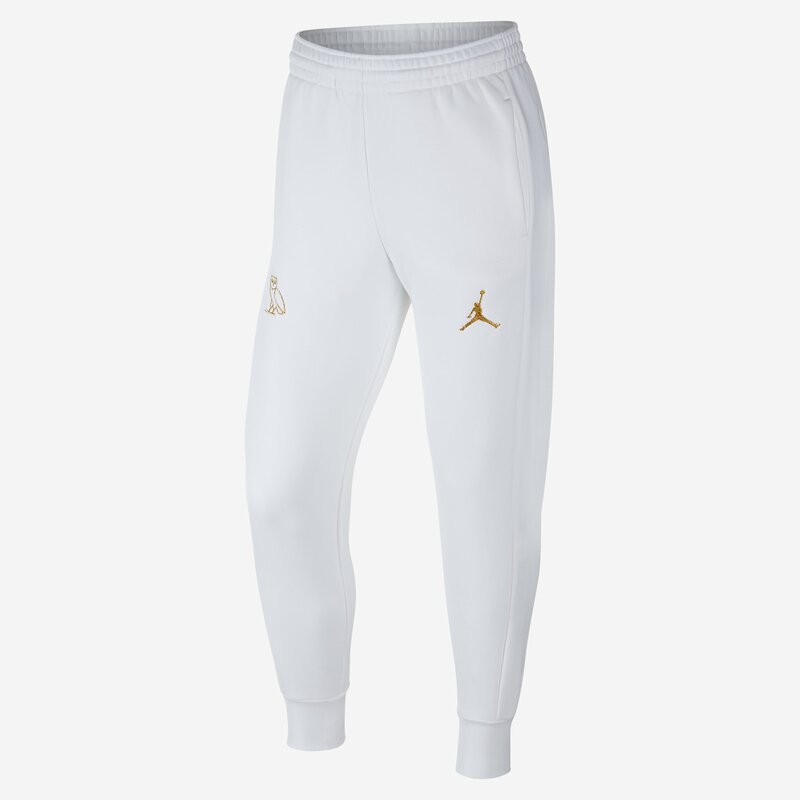 All of these items should be available on nike.com come Saturday's release of the OVO x Air Jordan 12. 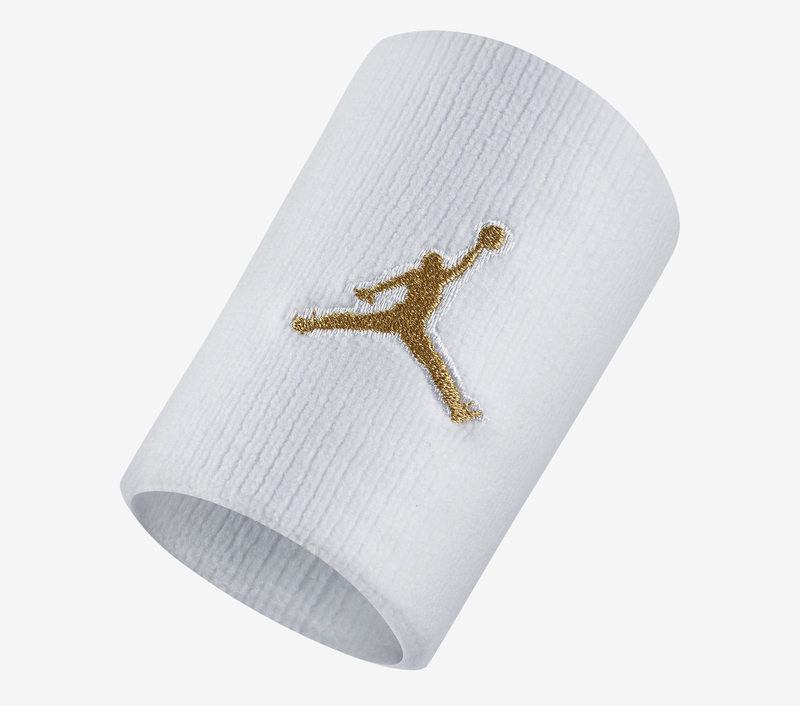 All the gear adheres to the white and gold colorway of the Jordan 12. The OVO x Air Jordan 12 is looking to be a very difficult shoe to purchase, with pairs not available at nearly the number of outlets as previous OXO x Air Jordan projects.